Building and reviewing OnBoard board books is about to become even easier. We are introducing a revolutionary feature that combines the way you work with the ease of OnBoard. 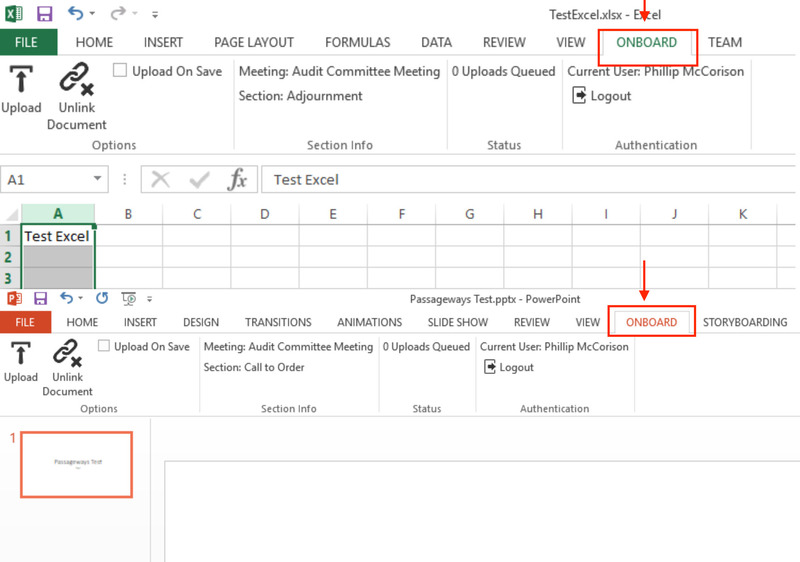 OnBoard is leveraging the Microsoft Office API to allow users to directly link Office documents within the software. 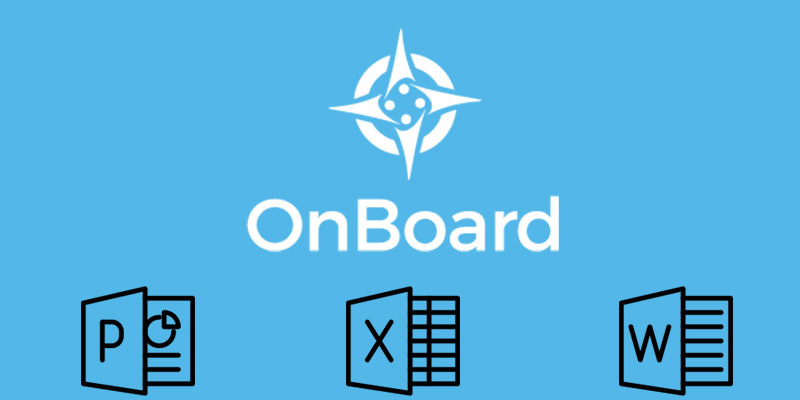 Word, Excel and PowerPoint will integrate within the OnBoard frame work allowing you to simply collaborate on your board materials. This direct connection offers the flexibility to continue leveraging the most used productivity toolset to manage documents and seamlessly connect them to OnBoard. Here’s how it works. Start working on an Office document. Make a change and instantly upload those materials. OnBoard then distributes them to your Directors. Take minutes in Word and they will instantly be ready for review and approval. Adjust and append last minute changes in your board book directly from Microsoft Word. Adjust financial data from Excel during your meeting and those changes will be reflected for everyone to review. And if that new financial data makes a chart in your PowerPoint incorrect, it’s easier than ever to revise your presentation to reflect the new data. 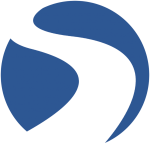 The result is an amazingly easy and seamless way to connect with the most powerful desktop productivity tools. It allows you to work your way. Right from within OnBoard. That’s not all that’s coming soon. We will be sharing more exciting news in the weeks to come. We are making OnBoard easier to use than ever. Combining the tools you already use, your meetings will be more productive than ever. Fitting the way you already work. 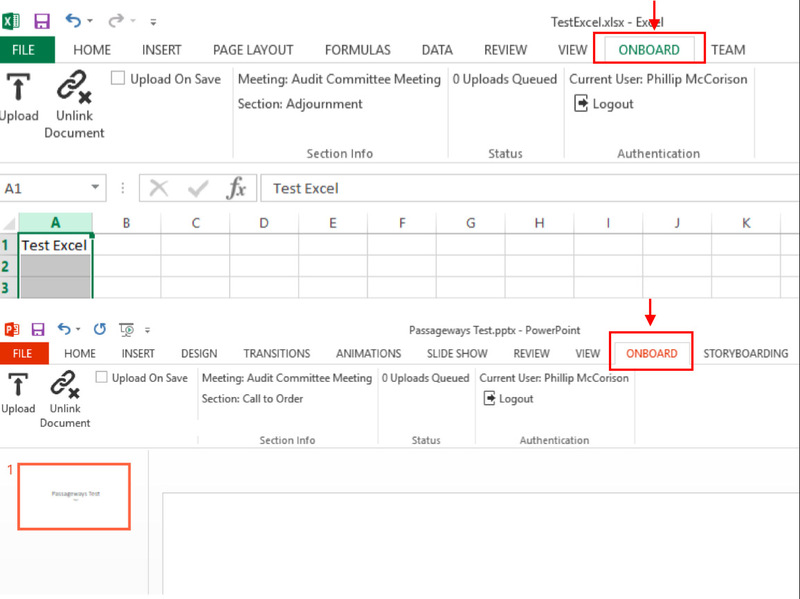 How will you utilize this new feature to make your meetings easy? Let us know in the comments.